Term 3 Games AYLA from Team 3 PES on Vimeo. A great start to you term 3 animations Ayla. 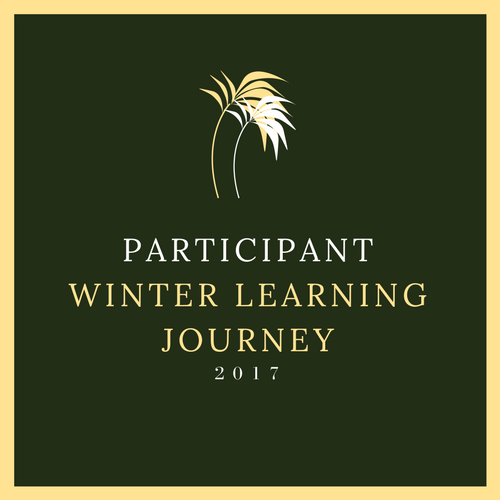 I hope that you enjoy sharing your learning on your very own blog.